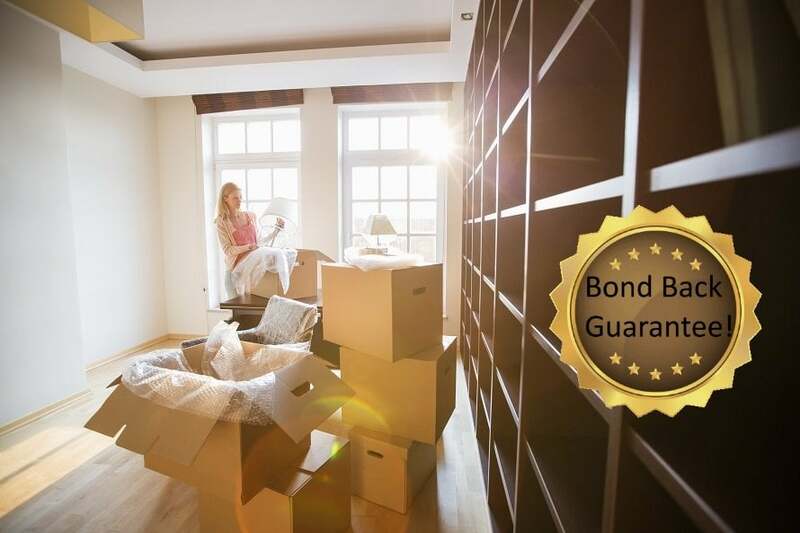 Bond Cleaning Melbourne | 100% Cheap & Budget Bond Back. It is called as End of lease cleaning Melbourne. That means you can get your bond back 100%. We will give you bond back cleaning services. 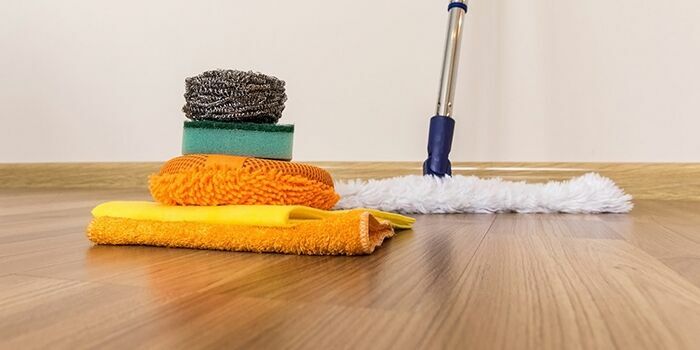 Cheap end of lease cleaning services around Melbourne. We are expert. And provide you Bond Back Cleaning Services in Melbourne. Our aim to give you a checklist of bond back cleaning services. We will give you a checklist. Which is from inside, outside, bathrooms and kitchen Bond cleaning Melbourne. Cheap Bond Back Cleaning Services in MELBOURNE. Same Day Cleaning 7 Days A Week! They are 100% bond back cleaning surrounding by Melbourne. We are Melbourne Bond Back Cleaning. And give you a cheap quote with a Bond cleaning Melbourne service. Our cleaners are well trained. And under professional guidance. We will also do the proper carpet steam cleaning of your apartment. And will try to remove some stain from it. Melbourne Vacate cleaning is the company. Who will give you bond back cleaning service without any questions and doubts? We have been doing this bond back cleaning business for 10 years. And give you proper steam cleaned. Bond Back Cleaning is important for rental property. If you are moving in or moving out. We can help you with cleaning. And give you proper steam cleaned. And every edge cleaned professionally. We are a carpet steam cleaner. We give you professional carpet and vacate cleaning in Melbourne. Rental Cleaning Melbourne is type of cleaning. That can be done after your lease finishes. Or you are cancelling your lease. We are always happy to help you in that case. Moving out of the house is stressful and expensive. Call us on 0416 057 536 for booking. Or email us on melbournevacatecleaning@gmail.com to book your cleaning. And make your life stress free.